Avengers: Infinity War is officially out, and we are still trying to process everything that went down. It was a lot! While some of our heroes seriously came through in the battle against Thanos, some of them probably could have stayed home. 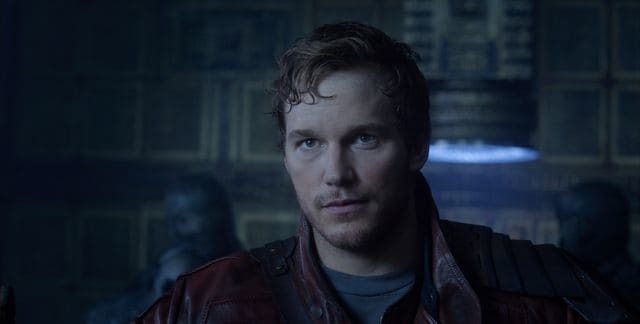 Not only did Star-Lord do nothing for the home team in Infinity War, but he also actually made things so much worse. He literally helped Thanos. What the heck, dude? We all thought Thanos was supposed to be the villain in this movie, but in the end, it was Peter and his huge ego. There was definitely a fight against Thanos on Titan, and these two were...there? Drax and Mantis didn't do much besides provide adorable commentary that made Tony want to claw out his own eyes. Props to Mantis for managing to hold off Thanos for a hot second. Visions is just a big, dumb, Christmas-colored robot who can't cook. He should have been the most powerful member of the team, but instead, he was like, "Hey, Wanda? What are we?" for three hours. The only reason he's not dead last on this list is that he used his forehead laser that one time and killed Corvus Glaive. Rocket bailed on the fight against Thanos because he has the hots for Tho,r and honestly, I don't really blame him. I'd also pick the pirate-angel over bloated Grimace. However, Rocket didn't really do much other than fixing Thor's facial symmetry. He was at his most useful when he was moonlighting as Bucky's gun. If we were ranking Avengers who are very good at stylishly flying around, then Falcon would be much higher up on the list. I don't really know if Falcon helped much, but he certainly looked cool flying around all those battles. This dude had his brain put in a blender and spends most of his time being thawed out, but when his friends were like, "Help us fight this literal monster?" he was like, "Yeah, why not?" He didn't do much either, TBH, but his hair looked nice and he didn't sleeper agent anyone. I can't even explain how painful it is for me to put Shuri this low on the list, but she really didn't do anything other than blast the one Black Order guy. If she'd had more time, she probably could have saved us all, but she didn't, so here she is. I will never forgive Marvel for not showing us whether she turned to dust or not. Groot was pretty much useless for most of Infinity War because he's an Angsty Teen™ now and is too cool to care about the end of the universe. However, I've got to give my little sassy tree props for hooking up Thor with a handle for Stormbreaker. He also effortlessly murdered a bunch of Thanos's aliens. When our heroes were forced to open up the shield protecting them from Thanos's army, War Machine was one of the first people on the scene, and he did some serious damage. I loved him for hanging up on Thaddeus Ross and for not hesitating when Cap asked him for help. Gamora is one of the best fighters in the galaxy, so I wasn't surprised when she got the drop on Thanos and even managed to stab him. Of course, this was happening in an alternate reality, but it's still impressive. Yes, she gave up the Soul Stone, but she was willing to die to stop that from happening. Without the Hulk, Bruce Banner is just an awkward nerd, but apparently, that awkward nerd can throw down when push comes to shove. Bruce literally took down Cull Obsidian single-handedly. Who knew he had it in him? Strange got himself captured during the battle in New York, but he sort of made up for that by battling Thanos one-on-one on Titan. However, he lost to Thanos, gave up the Time Stone, and was ridiculously vague about how the Avengers could defeat Thanos. This woman doesn't even have any powers and literally uses a spear to fight, but that didn't stop her from wreaking havoc on Thanos' army. Watching her battle alongside Black Widow and Scarlet Witch was a religious experience. Black Widow is literally just a human woman, and she has been one of the deadliest Avengers since day one. That's ridiculous. She was also the first member of the team to land a significant blow on a member of the Black Order. I'm thrilled she didn't turn to dust. The warrior-king of Wakanda did not disappoint, and I still can't believe he turned to dust. T'Challa offered up his home and his armies to protect Vision and battled on the front lines. He was no match for Thanos, but I don't hold that against him. Tony didn't hesitate when the Black Order showed up, and it was his technology that saved Peter Parker from suffocating in space. 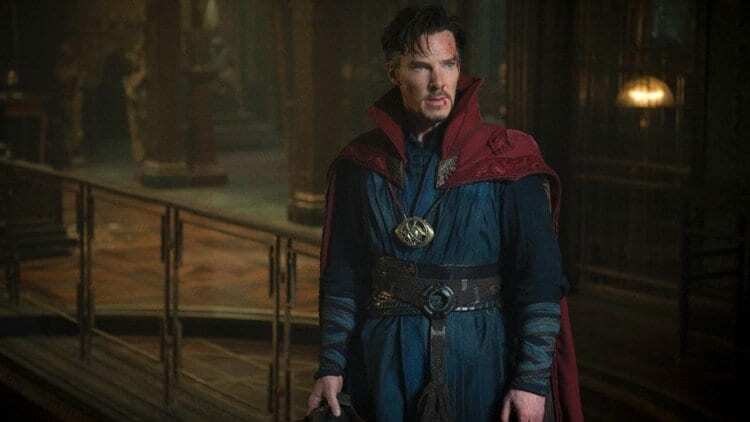 He also helped free Doctor Strange from Ebony Maw. During the battle on Titan, Tony fought Thanos one-on-one, which is bananas because he's just a dude in a suit. Thanos was backed by five Infinity Stones, and Steve somehow managed to hold him off. Seriously, what was in the super serum? Or is his new beard just that powerful? Steve was flawless from the moment he appeared on screen (that spear catch!) and I still literally cannot believe he survived. Peter is literally a teenager, but he managed to save Doctor Strange from Ebony Maw and all of the Guardians of the Galaxy when Thanos sent them flying. He was so determined to save Strange that he almost suffocated in space. He also held his own against Thanos and was as hilarious and wholesome as ever. His death shattered my heart. Ummm, Scarlet Witch was amazing in Infinity War, and this is not up for debate. She was everything! She killed Proxima Midnight, was crucial in every battle, and destroyed a freakin' Infinity Stone with one hand while holding back Thanos with the other. Honestly, Vision doesn't deserve her. The God of Thunder came through, people! Even Thanos admitted that Thor almost managed to kill him when he nailed him with Stormbreaker, so that instantly makes him the most powerful member of the team. I am living for the Thor Renaissance. Do you agree with this list? COMMENT and let us know, and Share with friends!